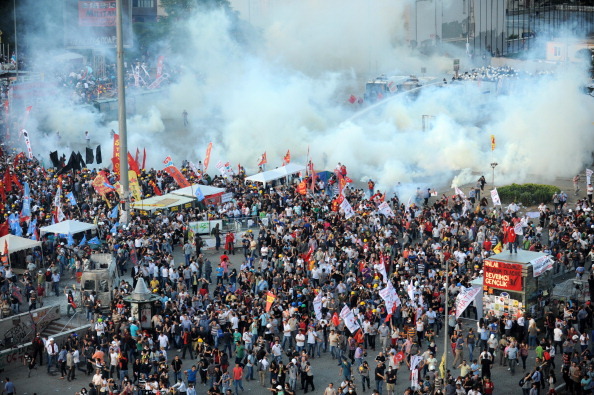 June 11 - FIFA claim that this month's Under-20 World Cup in Turkey will go ahead despite riot police today storming Istanbul's Taksim Square, using tear gas and water cannons to scatter protesters demonstrating against Prime Minister Recep Tayyip Erdoğan. The World governing body claimed there was no threat to the tournament, which is due to start on June 21 and will feature 24 countries. "The riots deal with a domestic issue based in two contained areas in Istanbul," said FIFA in a statement. "It is not foreseen that the tournament locations are affected." Matches are due to be hosted in seven cities, but Istanbul will be the centrepiece of the tournament. It is due to host 11 matches at the Ali Sami Yen Arena - Galatasaray's home stadium - including the final on July 13. "We are in contact with the Local Organising Committee (LOC) and we receive regular updates regarding the security situation," said the FIFA statement. "The LOC will continue its close cooperation with law enforcement and will regularly update FIFA. "Safety and security is one of the most important matters in the preparation of any major event. "FIFA has full confidence in the Turkish authorities and their developed security concept for the FIFA U-20 World Cup which encapsulates any potential risks." FIFA's backing for the Turkish organisers came as the International Committee of Mediterranean Games (ICMG) sent a letter asking for security assurances and more information regarding the on-going demonstrations ahead of their event, which is due to open on June 20 in Mersin. The success of the event is seen as vital in Istanbul's bid to host the 2020 Olympics and Paralympics, which is up against rivals Madrid and Tokyo. Police had used tear gas in Adana, part of the Adana-Mersin metropolitan area in southern Turkey, as they clashed with protestors on the eve of a visit from Erdoğan last Sunday (June 9). "I am writing to express, on behalf of my colleagues, our great concern and sympathy for the unfortunate events that have occurred in Turkey," ICMG secretary general Isidoros Kouvelos said in the letter addressed to Uğur Erdener, President of the National Olympic Committee of Turkey (NOCT) and to Mersin 2013 officials. "As you understand, all the Mediterranean family finds this situation quite worrying, especially as the opening of the Games in Mersin will be in a few days. 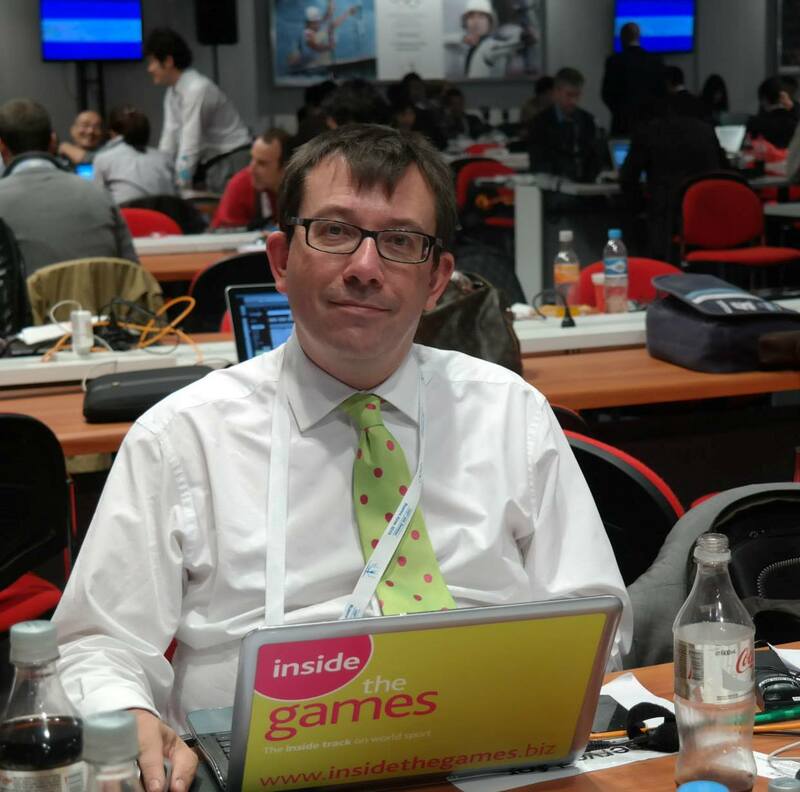 "In order to reassure the Mediterranean family, I think it would be useful if you could give to the ICMG and all Mediterranean NOCs (National Olympic Committees) more precise information about the situation in the area of Adana-Mersin and also the assurance that all the necessary measures have been taken in order to ensure the safety of the Games." 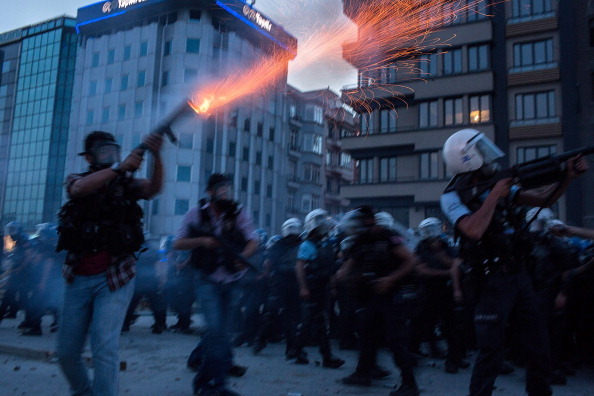 Publication of the letter coincided with the riot police unexpectedly storming Taksim Square, the heart of the protests since May 31 and which had sparked the nationwide anti-Government protests, spraying tear gas and causing a stampede as people tried to flee. 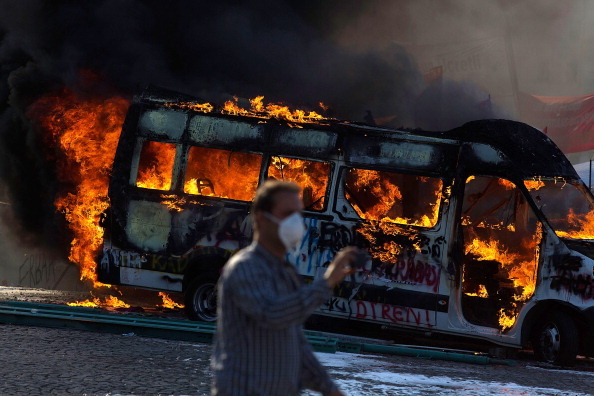 Istanbul's Governor, Huseyin Avni Mutlu, promised that the operations would continue until the Square had been cleared. "We will continue our measures in an unremitting manner, whether day or night, until marginal elements are cleared and the square is open to the people," he said.